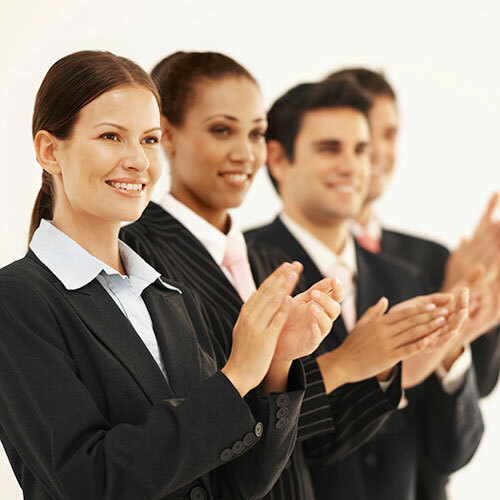 Who are the people in your company applauding? That's how you pinpoint your key employee(s). Can you imagine The Beatles without McCartney or Lennon? Microsoft without Bill Gates? Apple without Steve Jobs? Sometimes, one or two important people keep the heart, soul, and bottom line of a project or business alive. But what happens if that person vanished forever...starting right now? If the thought sends you into a panic, that means you should consider key man insurance for the person or people you can't do without. Key man insurance is purchased and held by a company. Each policy covers an individual who is absolutely essential to the running of the business. In a partnership, this might include both partners. In a small corporation, it might include a CEO, CFO, or a chief engineer. Some companies may need to insure their "thought leader," a marketing whiz, or a design superstar. How does a key man policy benefit my business? 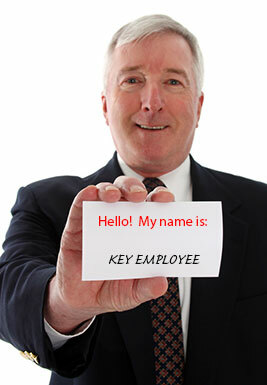 Can I use key man insurance as an employee incentive? Yes. Key man insurance protects your business. But it can also protect the employee, much like an individual life insurance policy. Because the business owns the policy, the business gets to decide how the death benefit is split up should that employee pass away. 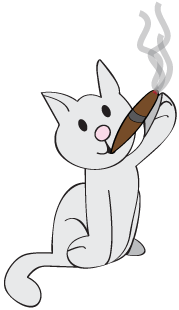 If you like, you can create a contract that stipulates a certain amount of that death benefit be given to the spouse or other heirs of the key man. This functions as a benefit for that employee—you can even write it into a key man's benefits package. Because key employees are so important, savvy business owners know that a generous benefits package can really help with hiring and retention. Why not protect yourself and your superstar at the same time? Key employees need training time, so make sure the policy covers your company for long enough to get through his or her probationary period. That depends on your industry and on how much your star employee contributes to your profits. As a rough estimate, key person policies usually total between $100,000 and $1,000,000. There are two ways you can drill down from that wide range. Estimate how much that employee contributes to your sales. You want cover at least that amount, along with the burden of costs you'll shoulder while searching for and training your employee's replacement. Some business owners pad this estimate with a few months' more worth of costs, figuring that the replacement employee will need some training time to settle in and learn the ropes before he or she can contribute to your bottom line as strongly as your first key employee. How much has she brought into the company in terms of billable hours or new clients? What's the estimated yearly value of the products she's designed and brought to market? Do other departments depend on her skills, expertise, and knowledge in order to fulfill their job duties? If so, add their profits or productivity into your estimate of her worth. If you can figure out a monthly average contribution for your employee, multiply that by the number of months you expect the search for a replacement to take. You may also want to compare prices. If your company is just starting out, for example, policy prices between a $100,000 and $250,000 policy might make a big difference to your bottom line. We can price out different policies for you and help you find the one that gives you protective coverage without breaking the bank. For a personalized consultation, give us a call at 800-823-4852. Or you can price out sample policies using our quick quoter—just click the orange button below.